Forget plain, boring banana bread, overripe bananas deserve to be turned into something incredible. 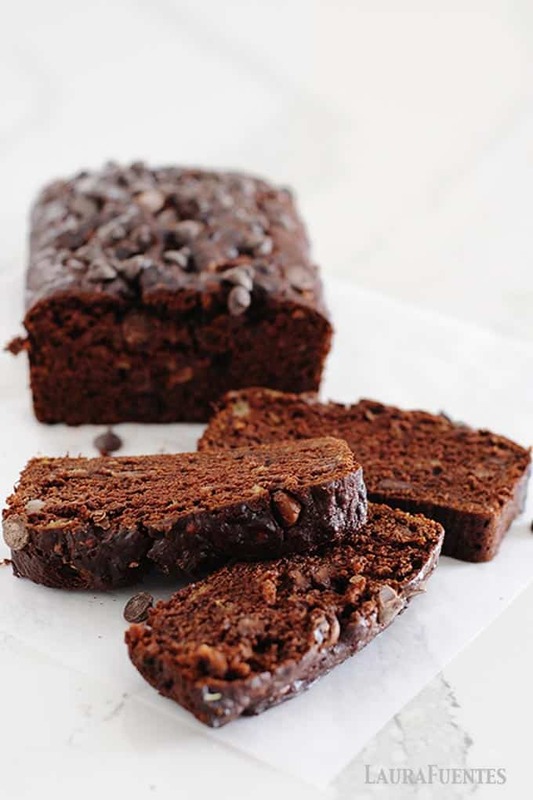 Which is why today I’m sharing my Double Chocolate Banana Bread Recipe with you. 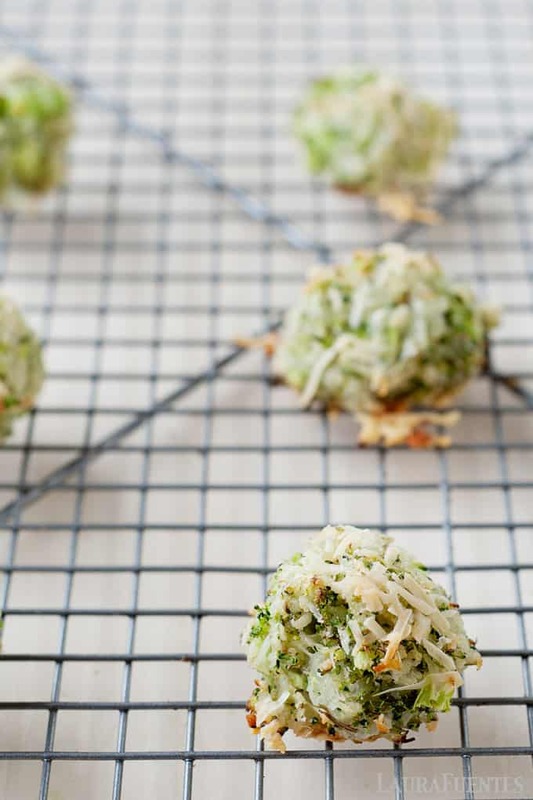 I’ve been making these baked Parmesan broccoli tater tots for more than 5 years since I first published it on MOMables.com. I created this recipe years ago to add variety to our side dishes as well as to help my picky eaters learn to taste broccoli. 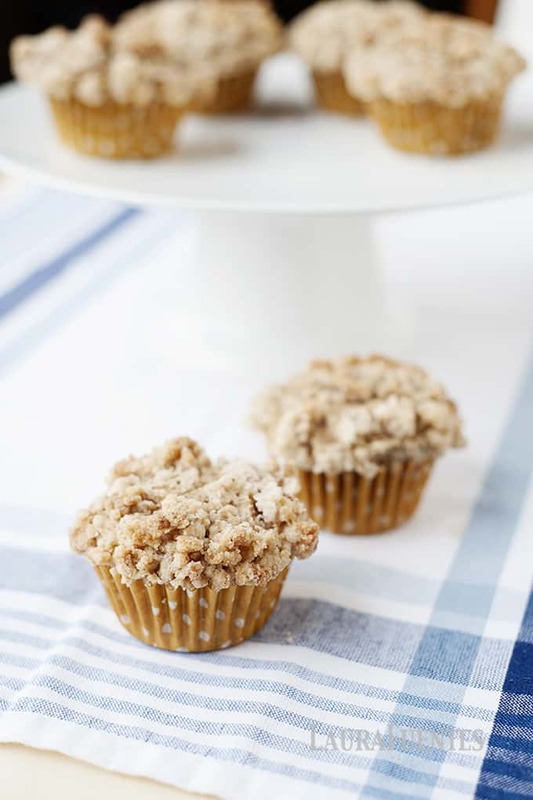 These warm, soft baked brown sugar cinnamon oatmeal bites are just the thing to make when you want a hearty snack or even a delicious part of a quick morning breakfast. 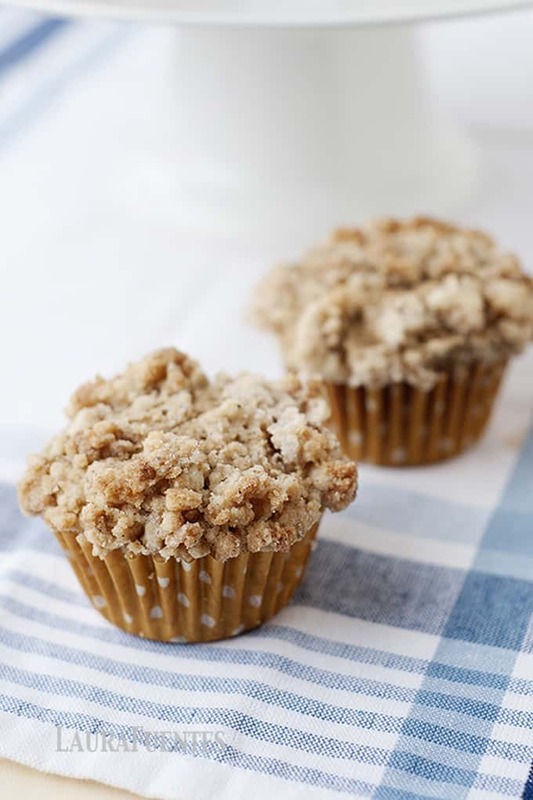 This recipe is super easy to make with just a couple of ingredients, and the brown sugar ups the ante on our favorite hearty staple: warm oatmeal. You all know I’m not the crafty type of mom but when it comes to breakfast, I love to try new things. 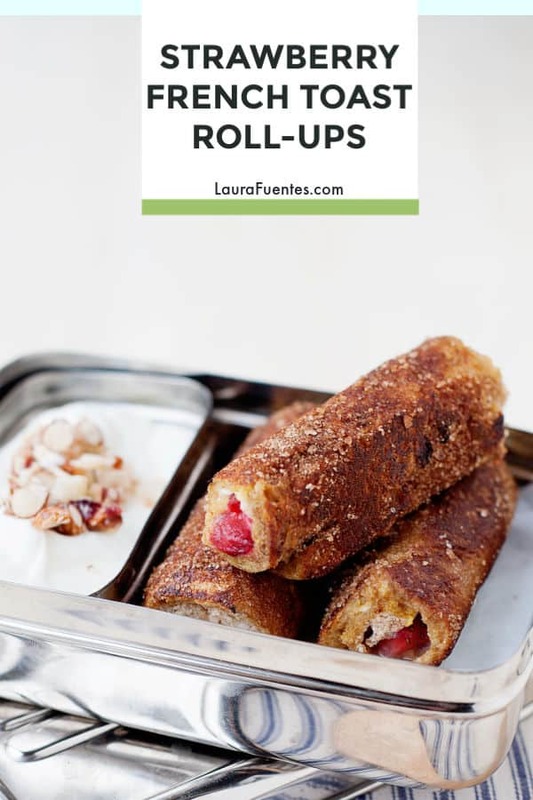 And let me tell you about these Strawberries and Cream Stuffed French Toast Roll-Ups… one bite and my kids and I were smitten! 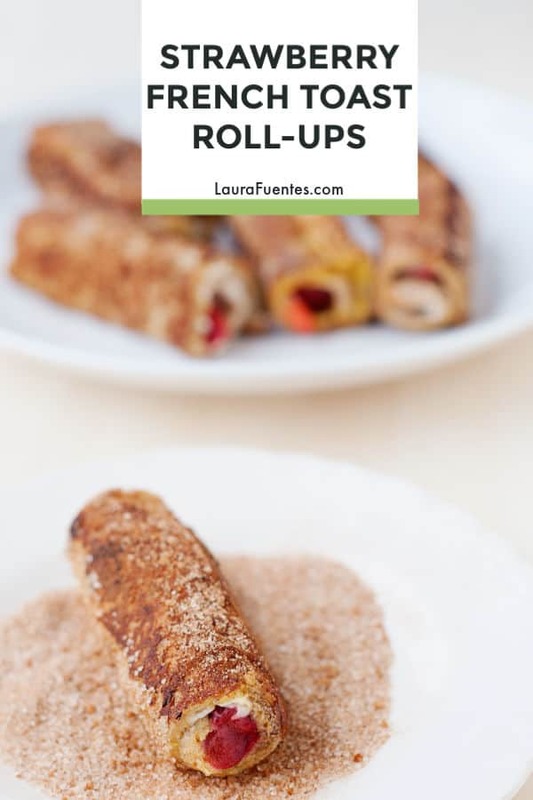 These roll-ups are crispy on the outside from the cinnamon sugar coating, and soft on the inside with fresh berries and whipped cream cheese. I consider them the perfect Saturday morning breakfast. Or, packed for lunch yogurt and fresh fruit. French toast is already a crowd-pleaser around my house. Unfortunately, it’s not always practical for breakfast on a busy mid-week morning since it’s not technically portable or as simple as oatmeal or scrambled eggs. I gotta give credit, where it’s due, and that’s the uneaten half-loaf of sliced bread that was sitting in the pantry begging to be used -you know, when the bread doesn’t feel as soft because one of the kids left the bag open… yeah, you know. 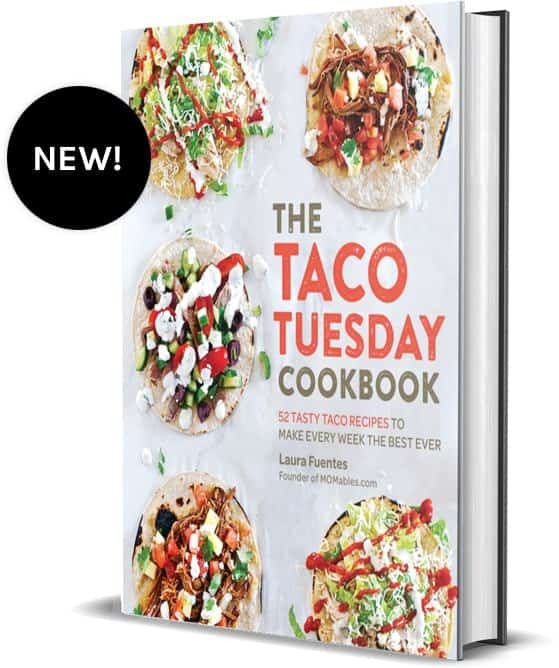 Let me tell you, I get inspired really quick when food is at risk of being tossed out, how you do you think I came up with Taco Pizza, Taco Grilled Cheese, and DIY Nachos? Exactly. Let no food go to waste. Of course, everyone knows that bread on the verge of going stale must be used to make french toast, so that’s exactly what I did, but tweaked it so it can be enjoyed on-the-go. 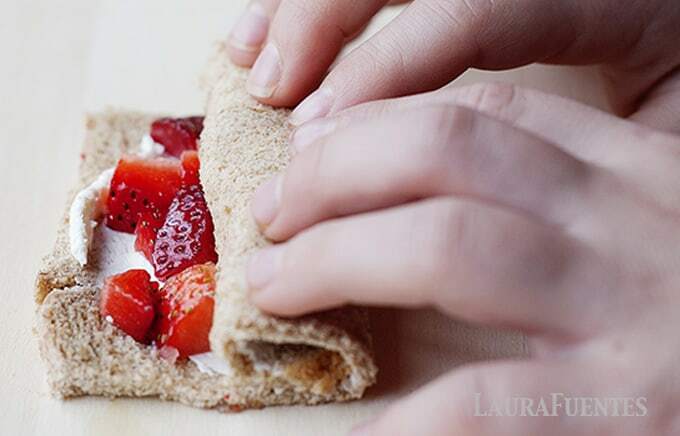 Instead of cooking the whole piece of bread, with the berries in a separate sauce, you roll it flat, spread some whipped cream cheese, and top with fresh chopped berries, roll it up, and ta-da! 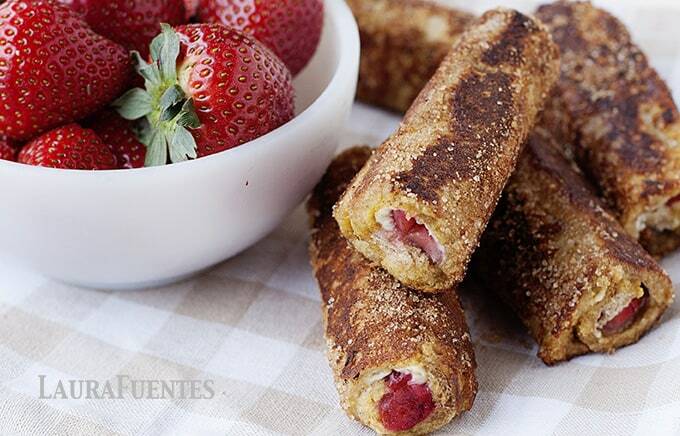 You have a Strawberries and Cream Stuffed French Toast Roll-Up! So if you’re wondering, can these be frozen? The answer is yes, and yes! 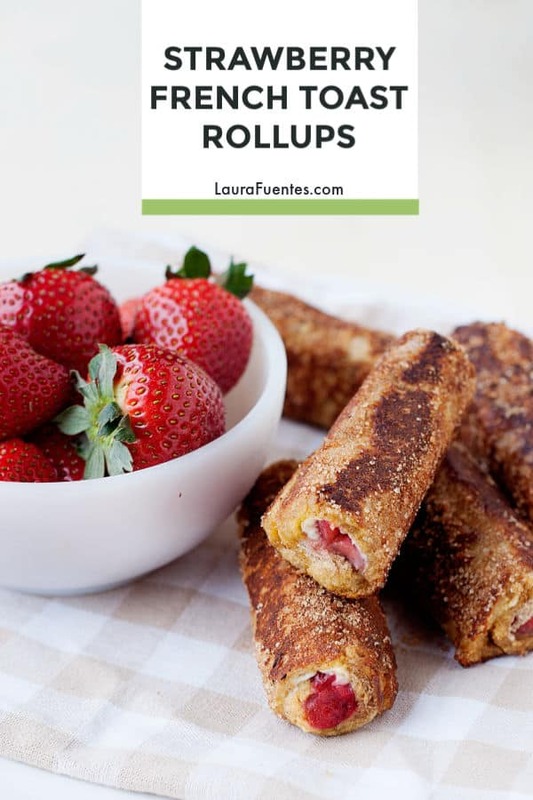 I freeze these roll-ups after I make them and they’ve had a chance to cool off. They thaw out in about 5 minutes and then I put them under the broiler for 1-2 minutes, watching carefully that they don’t burn. 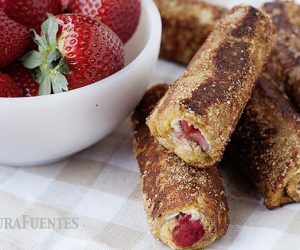 Alternatively, they can be prepped ahead of time without being dipped in the egg mixture and frozen. When you are ready to use these for breakfast or to pack for lunch (highly recommended) remove them from the freezer, dip in the egg wash and cook. Yes, I love it too! 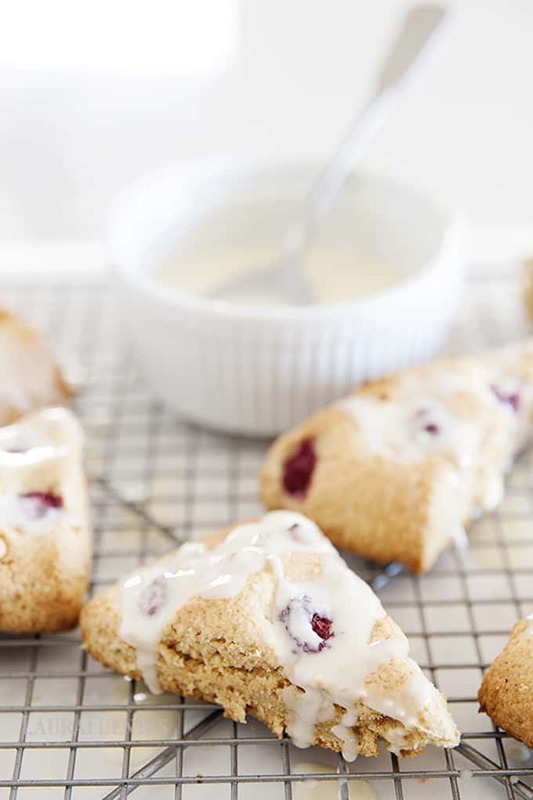 You could swap the whipped cream cheese for Nutella or peanut butter, which will probably be my next version of this recipe but no matter how you roll em these make morning time pretty SWEET! 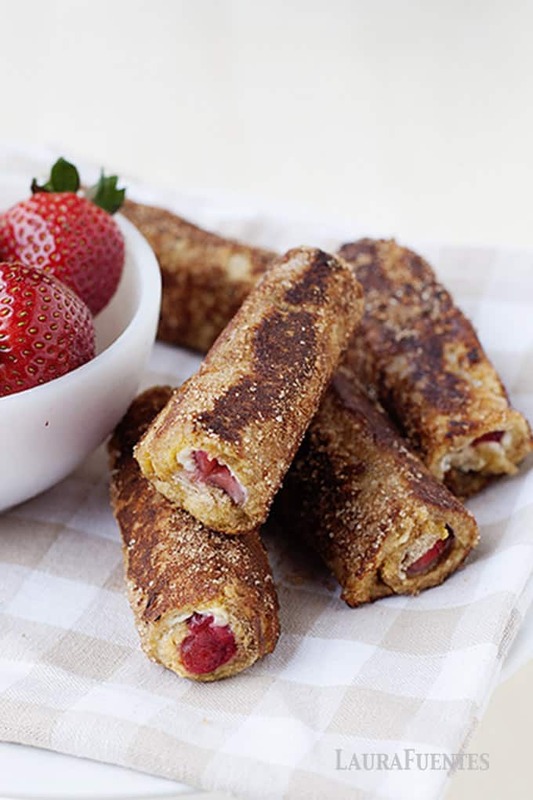 But for now… give these strawberries and cream stuffed french toast roll-ups a try. In a small dish, combine the sugar and ground cinnamon. Set aside. In a shallow dish, beat the eggs with the milk and vanilla. Set aside. On a flat surface, flatten each slice of bread with a rolling pin. 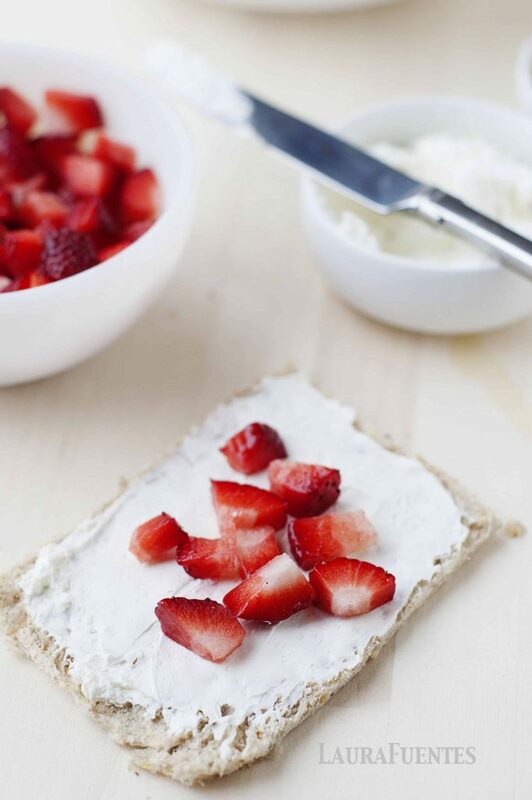 Spread the cream cheese over each slice. 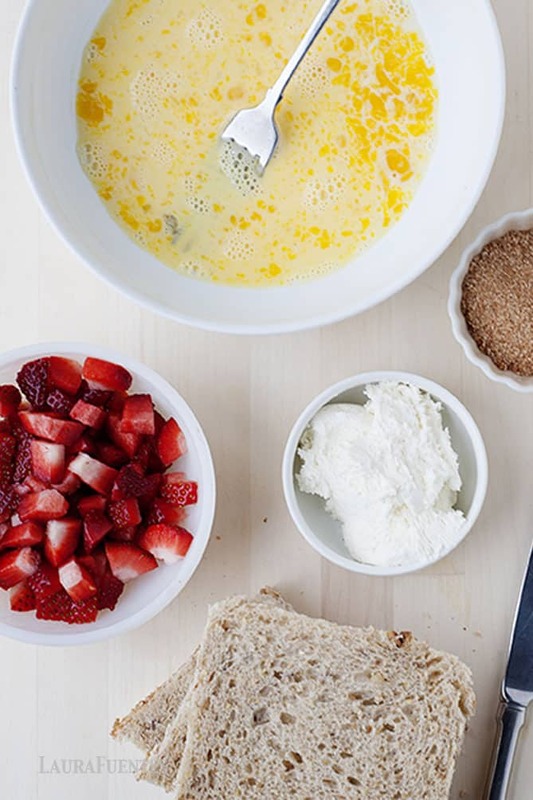 Place 1 tablespoon of diced berries along the edge of each piece of bread. Tightly roll up the bread. Dip each bread roll into the egg mixture. 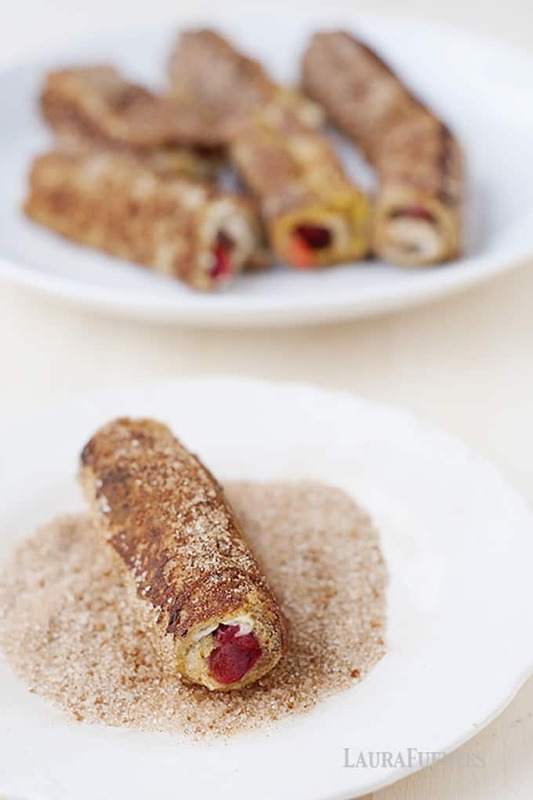 Sprinkle with cinnamon sugar. In a medium, non-stick skillet melt the butter over medium-high heat. 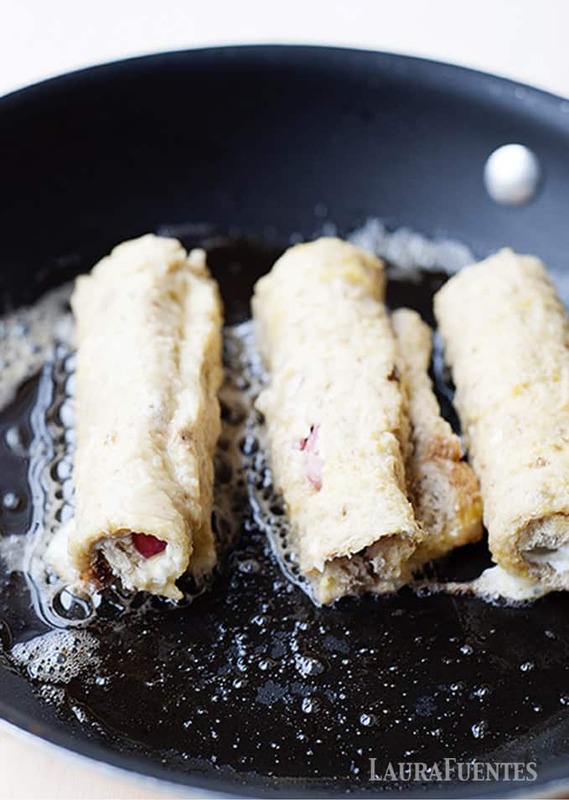 Place the rolls 3 to 4 at a time into the hot skillet and cook 3 minutes or until golden brown before flipping and cooking for an additional 1 to 2 minutes. 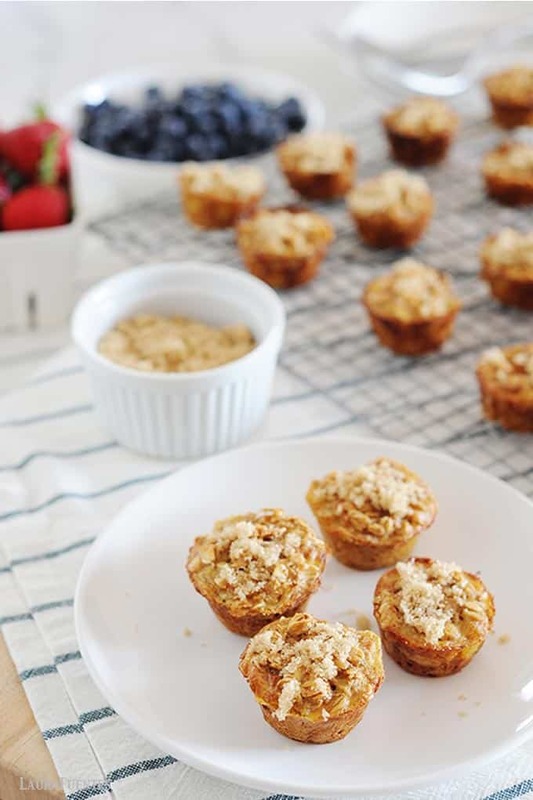 Today, I’m going to share with you the best healthy baked oatmeal recipe. 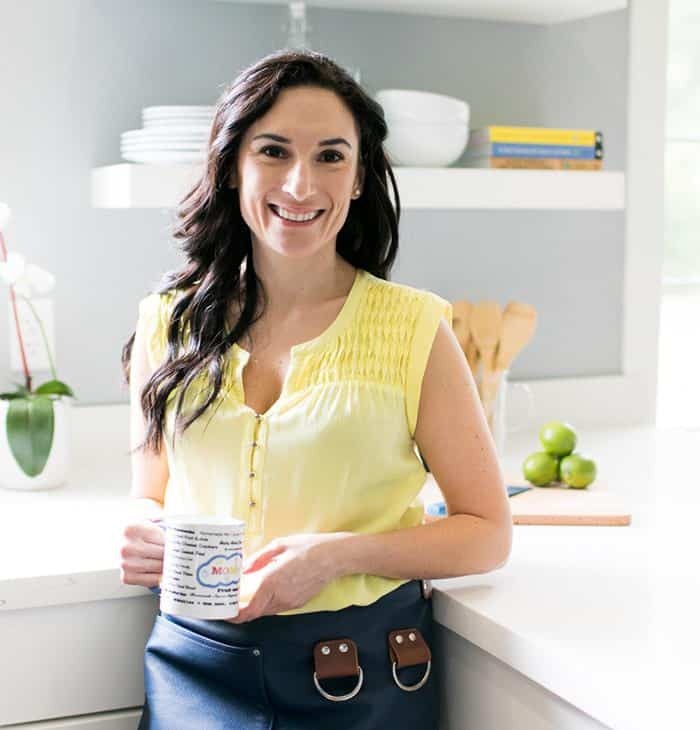 Do you ever have mornings where you want something hearty for breakfast but wish you can have most of the recipe prepared the night before? 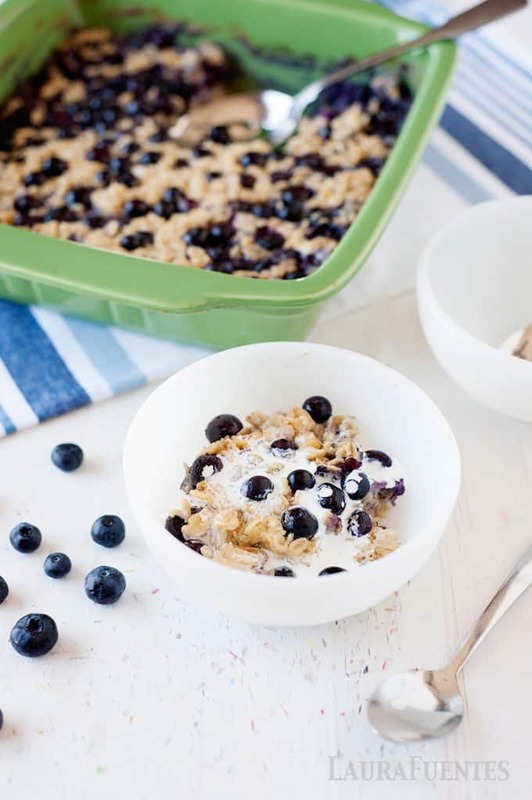 This blueberry oatmeal bake is just that! Plus making this recipe is simple and your oven does all the work! I’m a big fan of oatmeal, and thankfully so is my husband. Until now, I’ve made individual jars of overnight oatmeal that have been rocking our breakfast world for a couple of years. The Bananas Foster is one of our favorites, closely followed by the Peaches and Cream and Strawberries and Cream recipes. 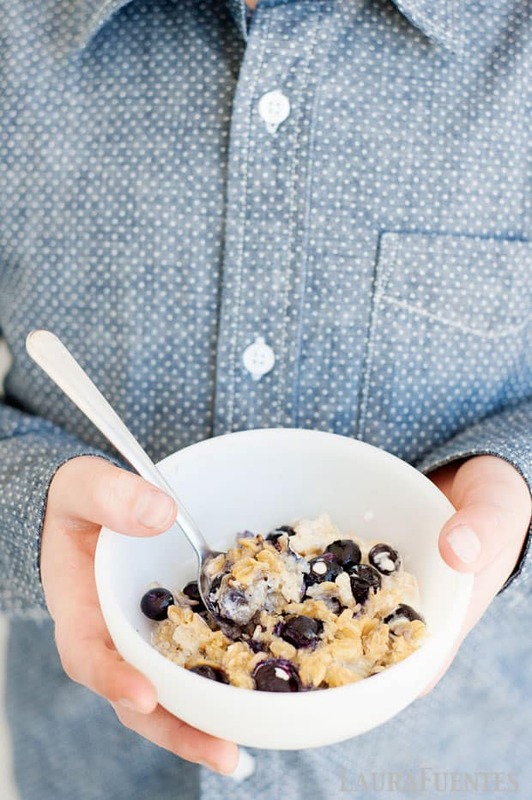 BUT, nothing beats a warm bowl of cake-like oatmeal. Nothing. And that’s exactly what you get with today’s recipe. 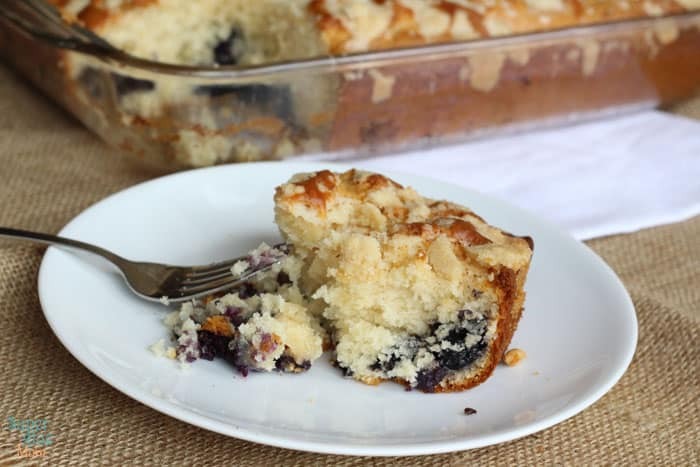 I promise we eat other things besides breakfast… and yet here I am sharing my super easy blueberry breakfast cake. The thing is…I love weekends. Especially Saturday mornings. 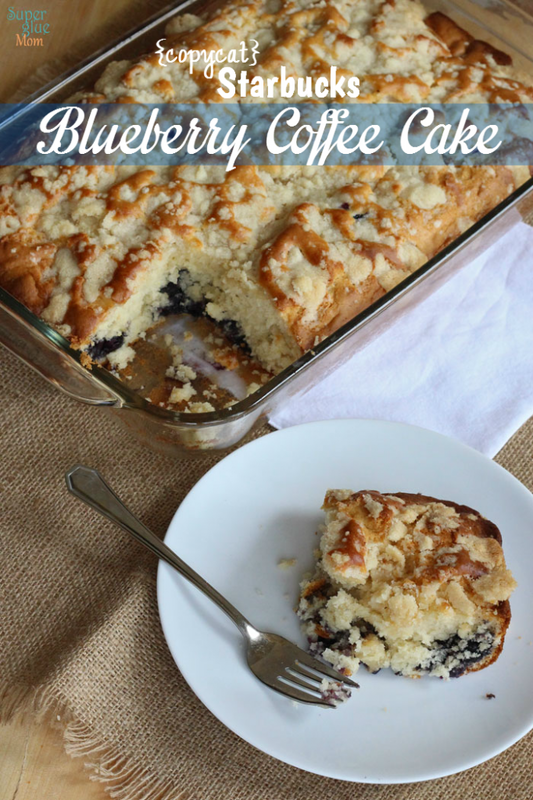 We aren’t rushed to go anywhere and I have the time to make something as delicious as this blueberry cake that my whole family will enjoy. 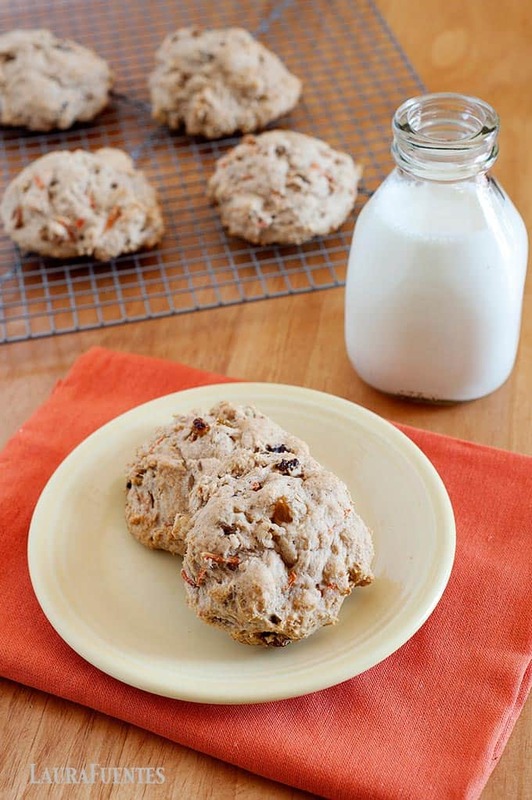 If you love carrot cake, you are going to love these homemade carrot cake scones recipe! 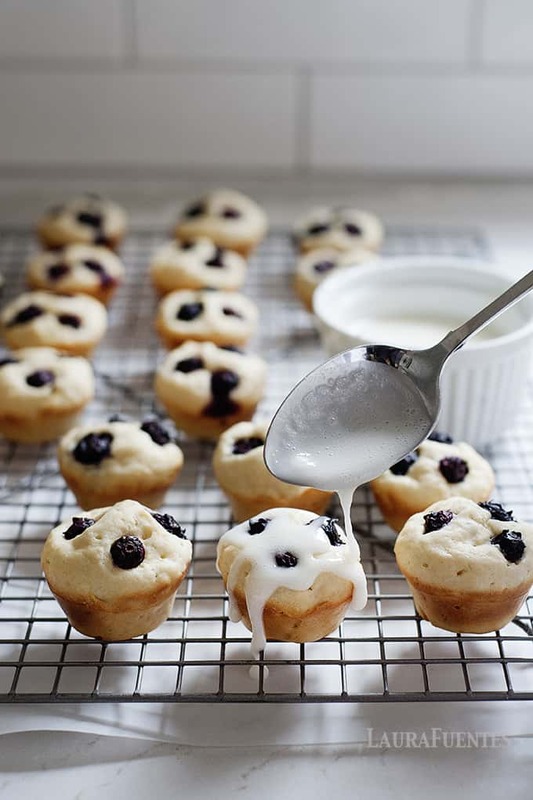 Imagine a scone on one hand and a cup of coffee on the other? Ok, that might not be the best idea if you want to snap a photo and share it on Instagram (third hand? ); but you know what’s a great idea? Making this recipe. 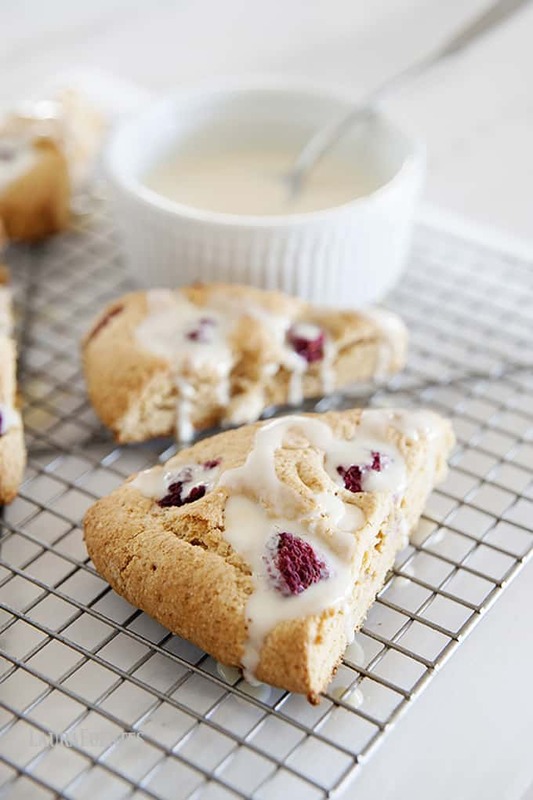 These Raspberry White Chocolate Chip Scones are my version of our local bakery’s glorious scones. One bite, and you’ll wonder where they’ve been all your life. Holiday cheer comes in many forms, but one of my family favorites is cookies! 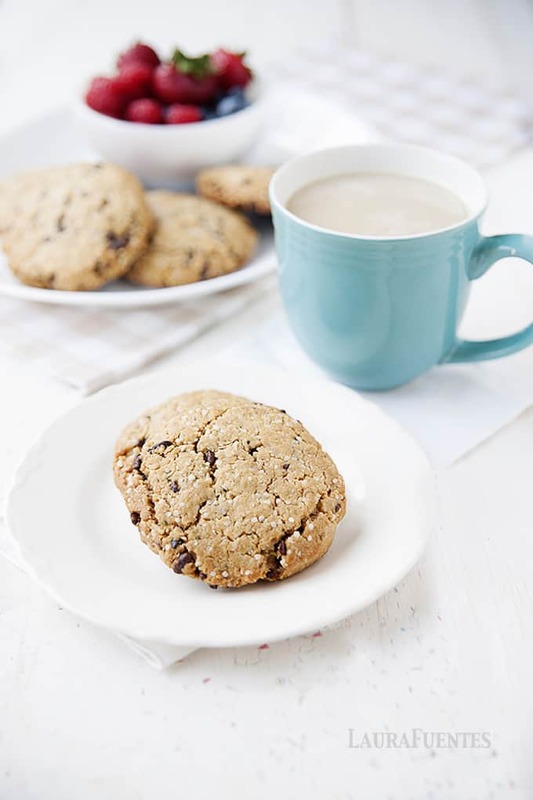 There are so many different flavors of the holidays, peppermint, pumpkin, spice, cinnamon and of course gingerbread, which all make delicious cookies, but what about a healthier cookie? 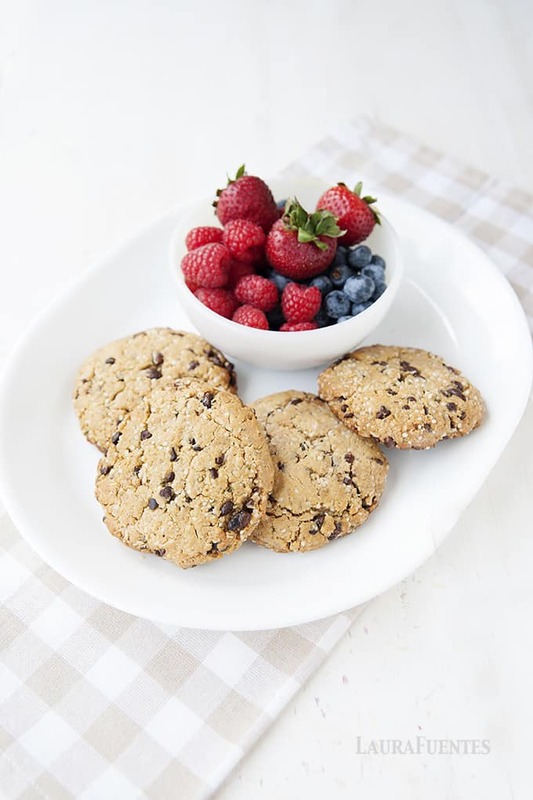 A cookie that competes with the real thing but is that much better for you. 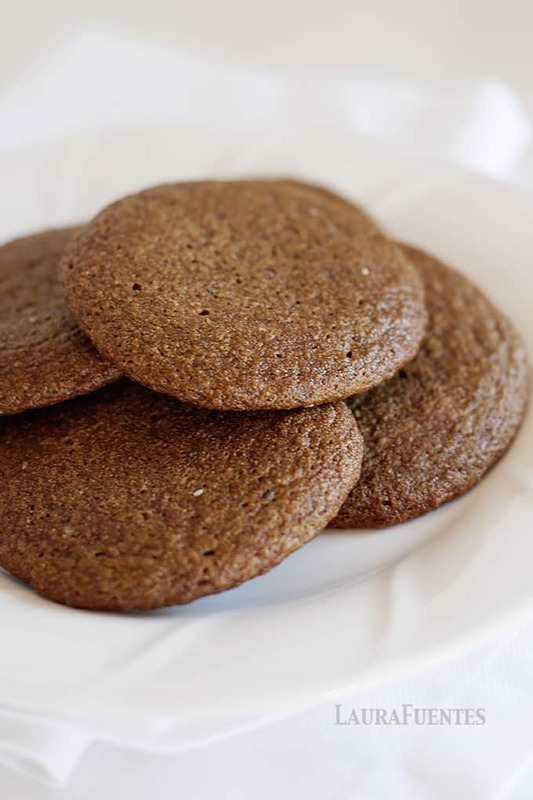 Enter, my Chewy Gingerbread Cookie recipe. Thank you to the U.S. Highbush Blueberry Council for sponsoring this post. My kids think that pancakes are one of the best foods ever created. 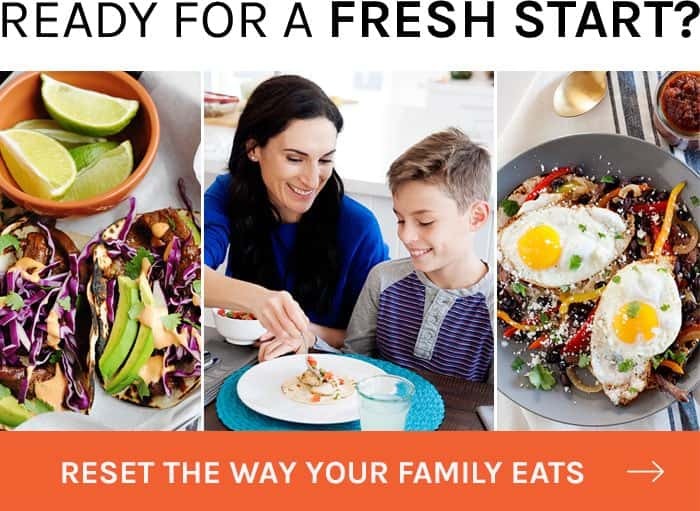 In many ways, I agree with them since I often rely on them for a quick breakfast-for-dinner meal solution. 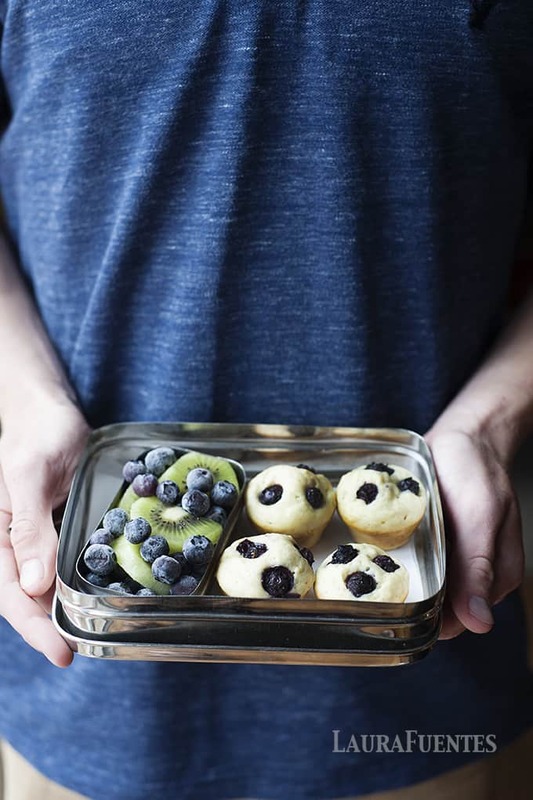 Add in some frozen blueberries and bake them in a mini-muffin pan, and now you have deliciousness in every bite!